The Connells Group’s forecast for 2018 is positive, with the fundamentals that drove house price increases last year still existing. Political and economic uncertainty contributed to what was a rather difficult year for the UK housing market in 2017, underpinned by a lack of stock, leaving many prospective purchasers struggling to find homes to buy, and yet property prices still edged higher – although there was unsurprisingly a divergence between property values in different parts of the UK. Higher stamp duty costs continue to have an adverse impact at the upper end of the market, especially in London, while the phasing out of mortgage interest relief has made buy-to-let a less attractive proposition for buy-to-let investors – 2018 promises to be another challenging year. But despite everything, the market has remained remarkably robust, which is why the Connells Group is forecasting further house price growth this year. 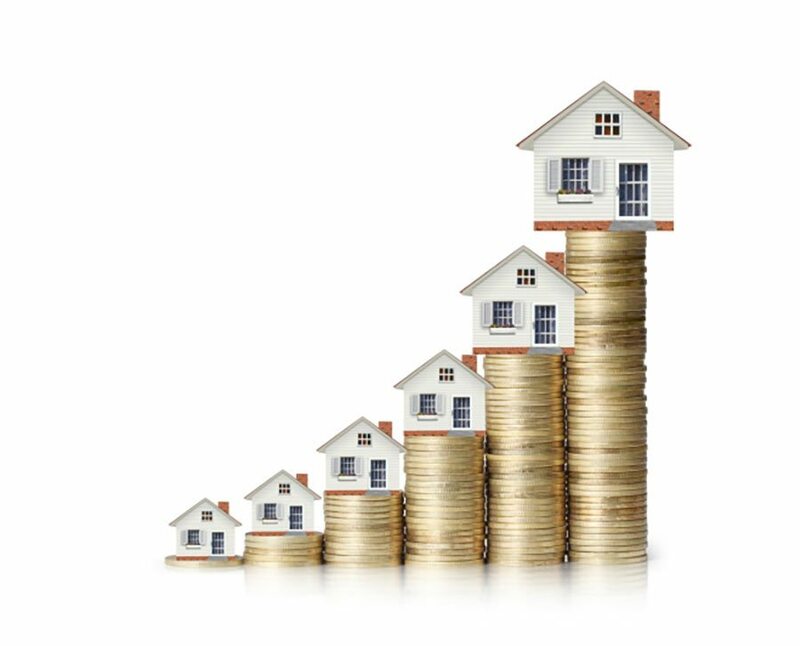 Data based on activity from the Group’s network of almost 600 estate agency branches across the UK shows that home prices increased by 4% in 2017, marginally ahead of its forecast of 3.5%. 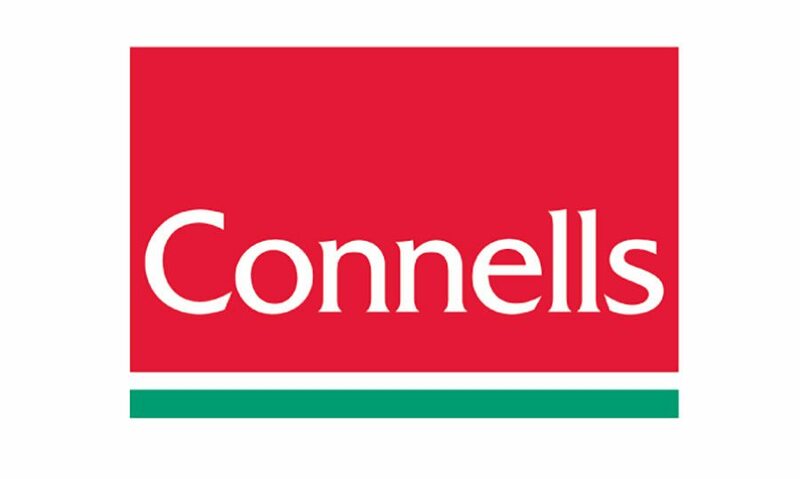 Although there was a pullback in buyer sentiment in the second half of 2017 following the general election and, while Brexit and political uncertainty remains, Connells Group’s forecast for 2018 is positive, with the fundamentals that drove house price increases last year still existing. Livesey added: “There is still a shortage of property for sale, low interest rates, lenders with appetite to lend, stamp duty that supports first-time buyers and a continued demand for homes.